The name says it all. 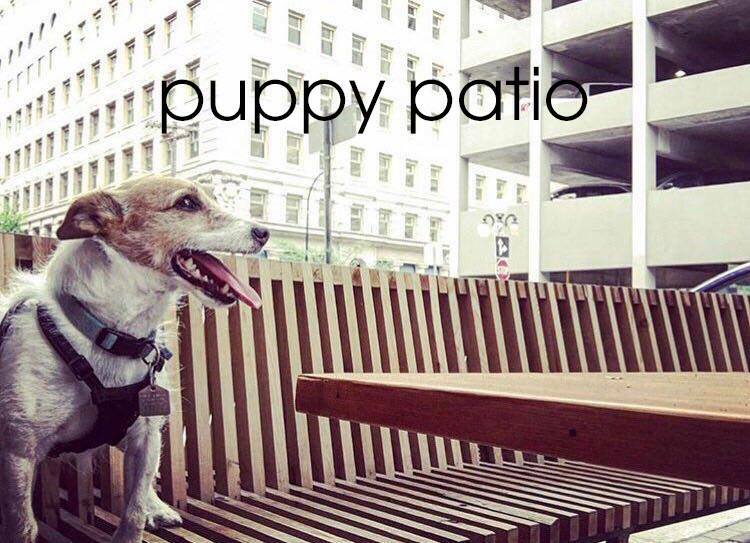 Bring your dog and come chill on our front patio! Dog treats and water bowls will be available.